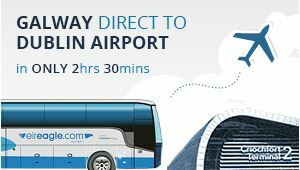 eireagle.com's best value fares are available when booked online. 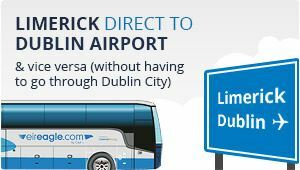 Galway to Dublin Airport coach fares are available from only €19 single online and €31 return. 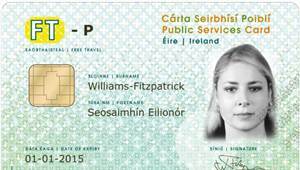 eireagle.com offers a range of adult, student and child fares online. eireagle.com offers a generous luggage allowance with each ticket purchased.